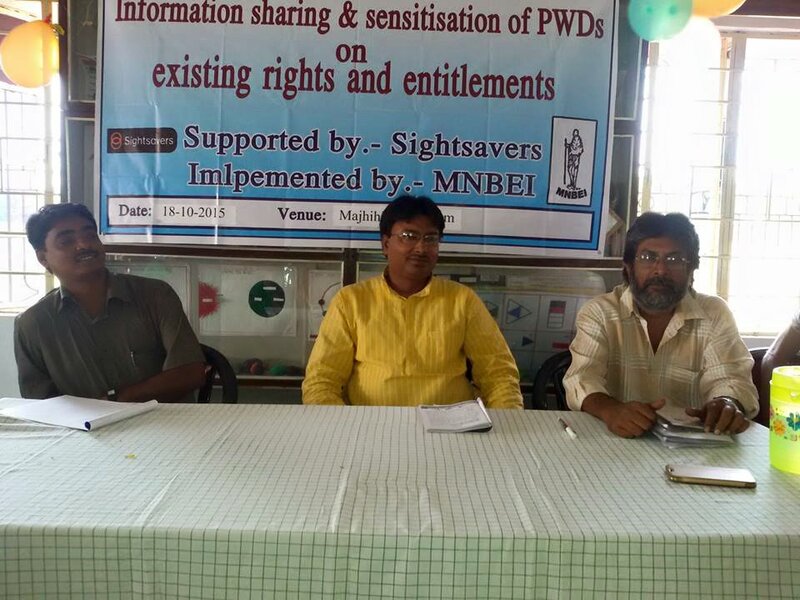 “Sensitization of PWDs (Persons With Disabilities) on their rights and entitlements” – A one day workshop was organised by MNBEI(Majhihira Ashram) in its D.El.Ed. 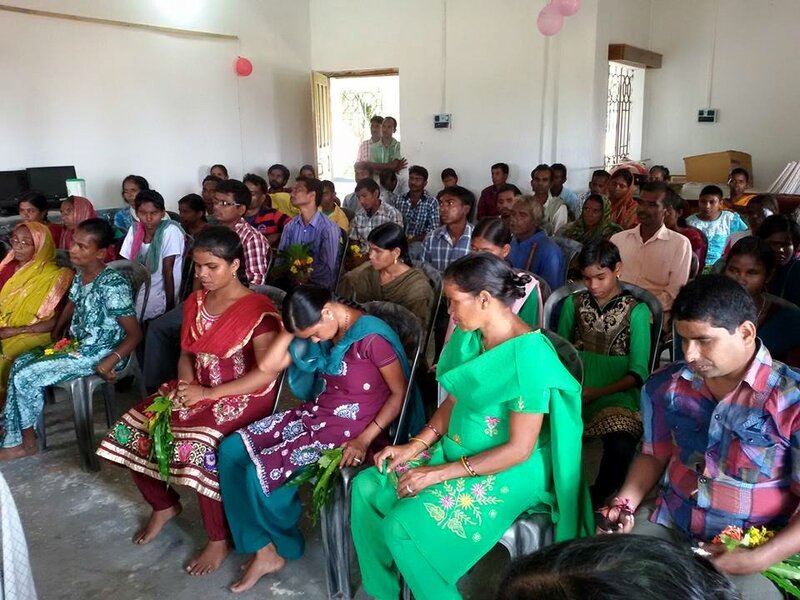 hall on 18th October under auspices of an international organisation for Blinds, SIGHTSAVERS. 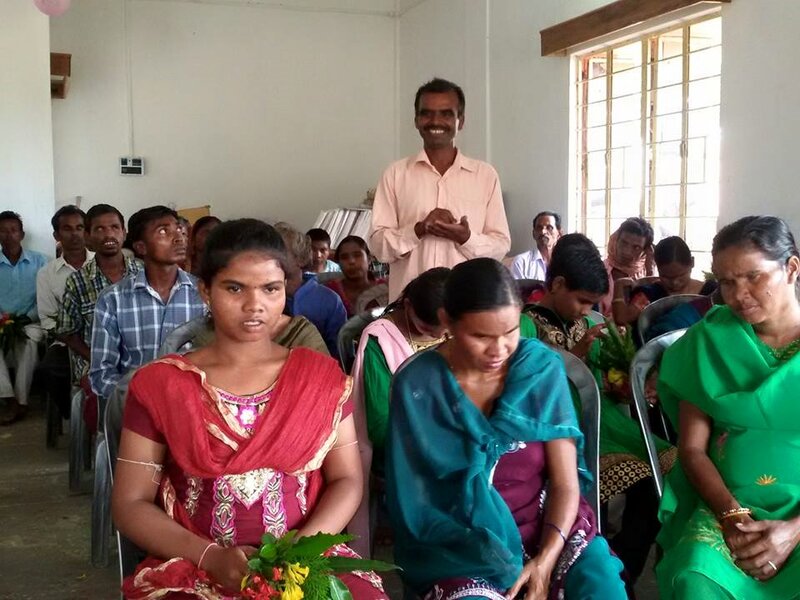 About 65 Blind and other disable people actively participated in the said meet under the umbrella of our Social Inclusion Programme which is now the main thrust area of MNBEI.